Take your business from chaos to control. Learn the secrets to leverage your time, team and money to take your business to the next level while working less and taking more time off. 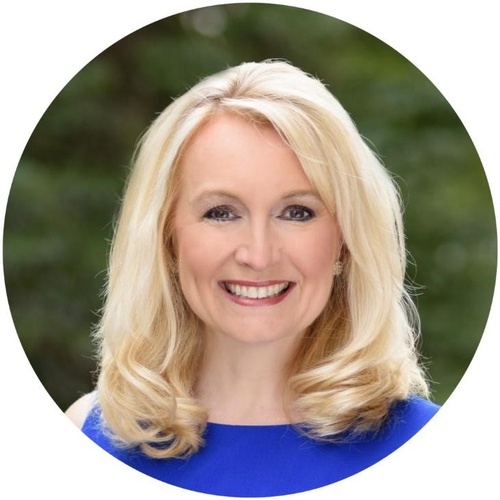 Heather Yakes, owner of ActionCOACH Central Ohio Business Coaching has 20+ years of experience with global Fortune 100 companies and Big 4 Consulting. She has led multi-billion dollar companies in the areas of strategy, growth, international sales and marketing, supply chain/operations, team building and mentoring. She has coached companies in multiple industries and understands the diverse needs and challenges of each type and size of organization. registrations are due by Thursday, April 25, 2019.